This flaky empanada explodes when you bite into it! 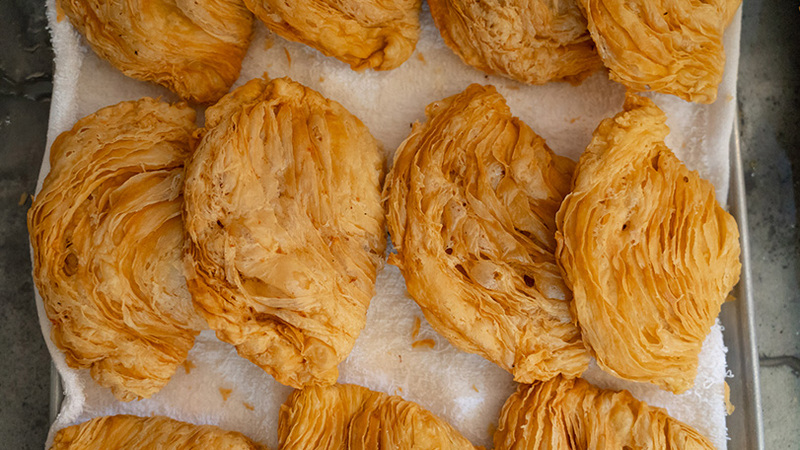 The Empanada de Kaliskis is considered to be a popular, unique pastry with a golden brown crust resembling fish scales, hence the kaliskis. 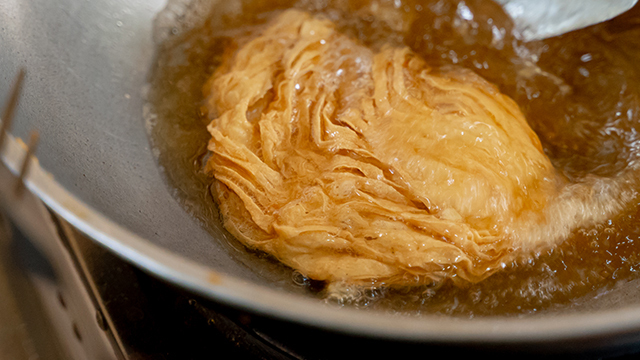 Past the rustic Barasoain church and near the pink Our Lady of Immaculate Conception Minor Basilica church, you can find a space where a family's secret recipe of this delicious delicacy continues to live on. 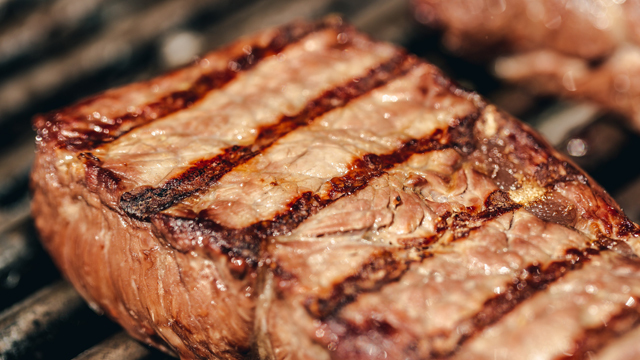 They've been making it since 1820—the recipe is 198 years old and counting! Mercy’s Empanada de Kaliskis is one of the few who still make this type of empanada here in the Philippines. 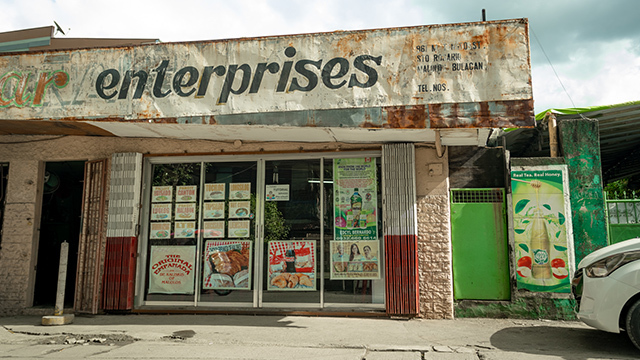 The quaint shop of Mercy’s Empanada de Kaliskis can be found along the narrow streets of Malolos, Bulacan. You won’t find any big signages leading to their store, but you can simply ask the locals for directions. Just the mere mention of the word "empanada" will have the locals pointing you towards the store of Mercy's family. 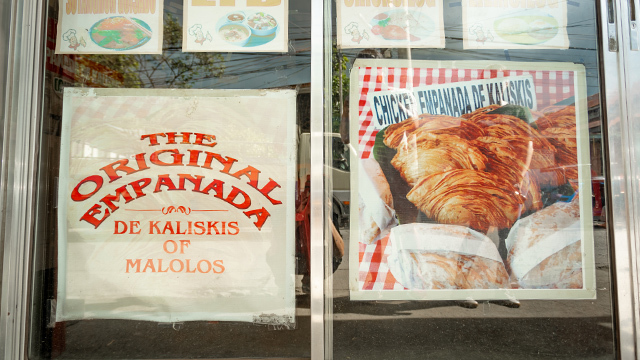 You’ll know you have arrived when you see a storefront of glass sliding doors plastered with photos of Filipino comfort food—in the lower portion, a small picture of a platter of empanada and a picture with the words “The Original Empanada De Kaliskis of Malolos” printed in red vintage letters. 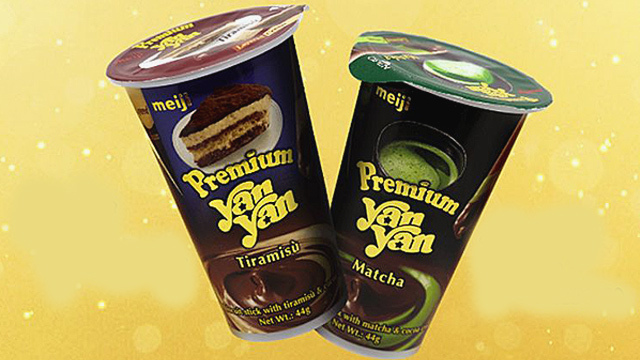 Inside, the interiors are covered with multiple tarpaulins and neatly framed pages of newspapers and magazines that celebrate the delicious legacy that started since 1820. Augustin Domingo and Justina Domingo are the pioneers of the famous empanada. 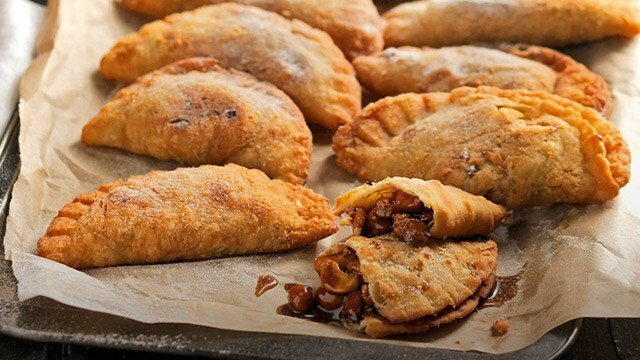 During the Spanish era, the wives of the Spaniards were the ones who taught Augustin and Justina how to make this specific empanada with its distinct flaky, swirly crust. 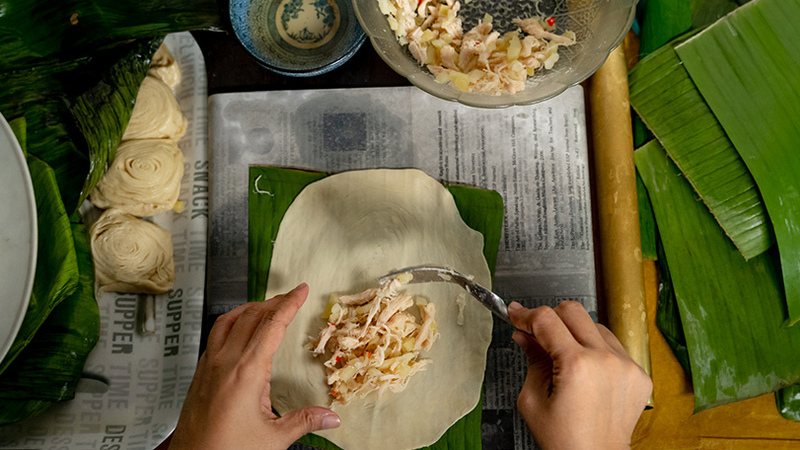 The Domingo sisters put their hearts into perfecting the art of making its crust until eventually, it became their means of livelihood and for the generations that came after them. 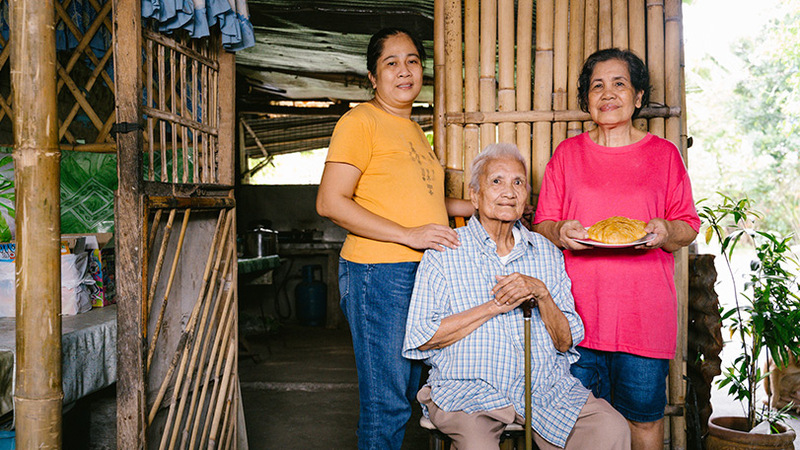 For more than 60 years, Mercy Antonio kept the secret of Malolos, Bulacan’s delicious empanada. 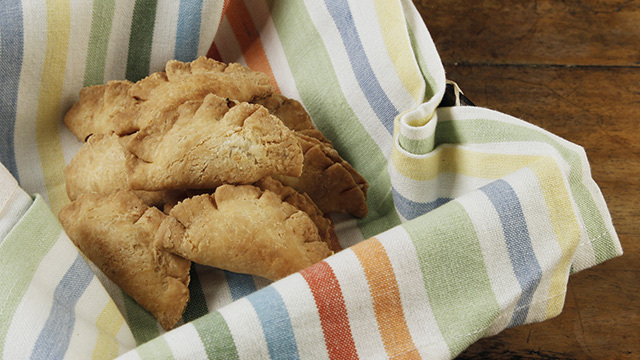 When she was just 7 years old, she would sit, watch, and mimic Augustin Domingo (great-grandmother of Mercy) make these empanadas for the town’s festivities. Mercy started helping out when she was tasked to deliver these pastries to the different government officials in the Malacañan Palace. By the time she was 18 years old, she knew the secret to making the special empanada and decided to continue the legacy. Unfortunately, it came to an abrupt stop as Aling Mercy lost her sense of sight last June 2018. Mercy, at the age of 82, had to leave the family business to her cousin and counterpart, Tessie Luriaga. Aling Tessie makes it a point to wake up as early as 3 a.m. every day to have a head start for all the preparations in making multiple batches of the empanada. Her morning habits include heading over to the public market to buy the freshest chicken she can find. 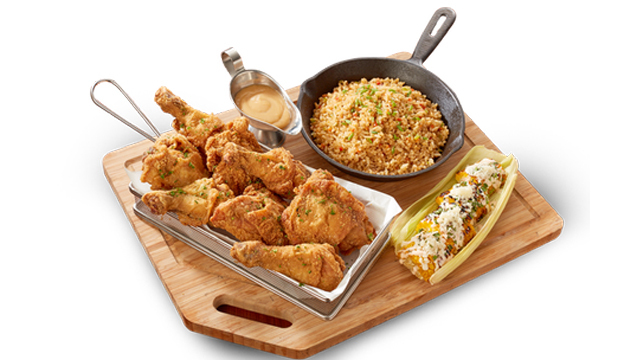 She will boil the chicken until it's tender and proceeds to carefully pull the chicken strands apart—making sure nothing gets crushed in between her delicate fingertips. 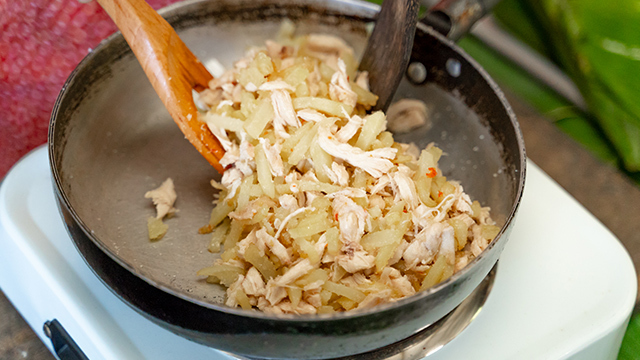 These chicken strands get stir-fried with potato slices, bits of chili, and a dash of sugar and pepper which then makes up the flavorful empanada filling. 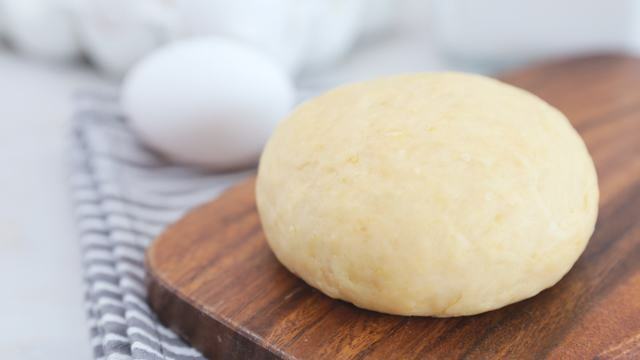 The most crucial part is the preparation of the empanada dough. In a more secluded area in their kitchen, Aling Tessie spends the rest of her mornings secretly making the dough. 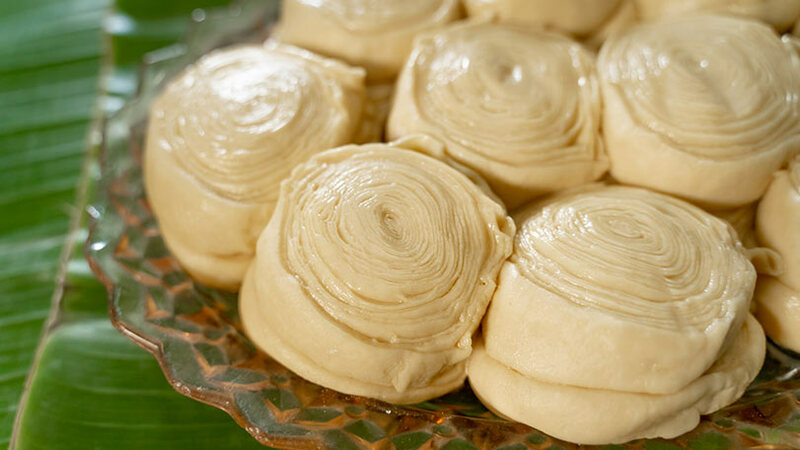 When she’s done shaping them into what resembles the swirls of a cinnamon bun, each dough is lightly oiled and placed on a flat piece of banana leaf. She puts a bit of pressure as she flattens it and brings out the old metal rolling pin that miraculously survived since 1820. 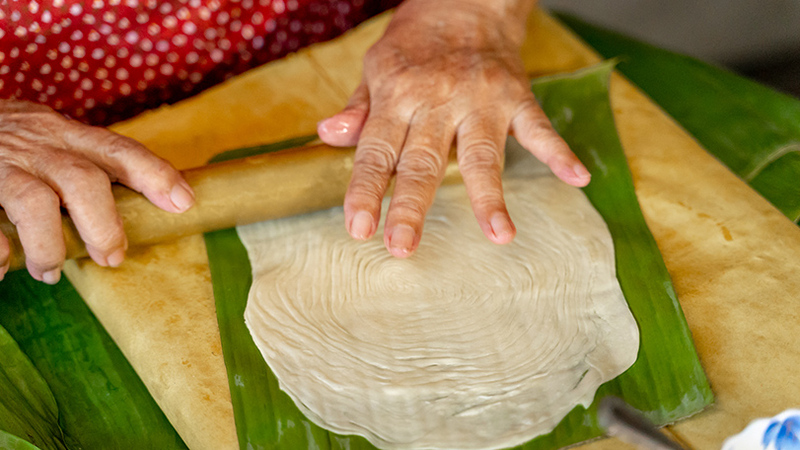 She rolls the empanada dough outwards, maintaining its shape and showing the detailed lines that would make the flaky empanada crust once it’s fried to a golden-brown crisp. 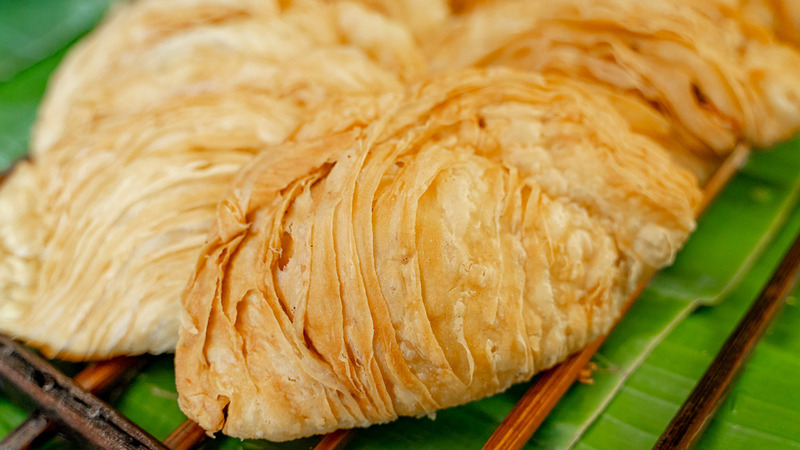 This delicate pastry slightly crumbles—or "explodes", as Aling Mercy and Tessie would describe it—when you bite into its crunchy flaky crust. You’ll welcome a taste of slight saltiness coming from the crust and a mixture of sweet and spicy flavors from the filling. According to Aling Mercy, their customers pairs the sweet empanada with a bowl of arroz caldo and a serving of tamales, while others opt to simply pair it with a cup of hot coffee. In two years, Mercy’s Empanada de Kaliskis will be hitting its two-century milestone. It’s truly remarkable that even after 198 years, the family continues to treasure this tradition by sharing their history—one empanada de kaliskis at a time. 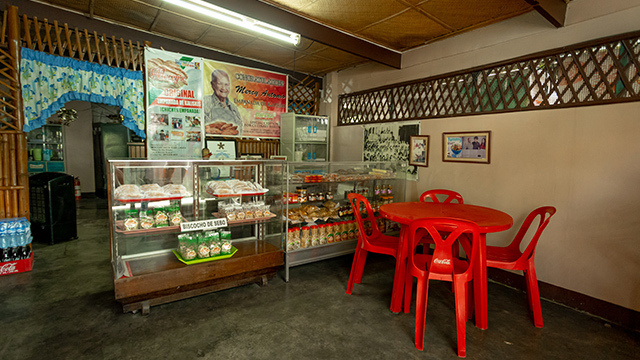 Mercy's Empanada de Kaliskis is located at 3000, M Tengco Street, Bulacan.